"Woodworker's Journal," and includes tips to help woodworkers make the most of both their machinery and their time. 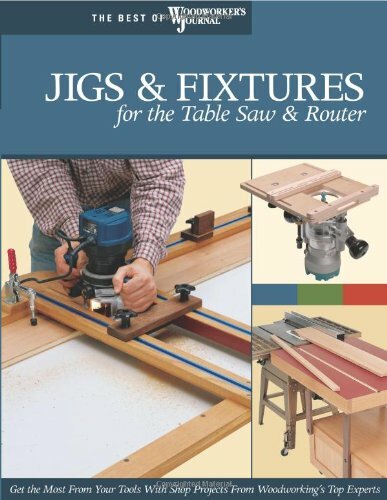 Focusing on techniques applicable for table saws and routers, this book is filled with innovative projects, each including detailed plans, full-color photography, and the expert instruction needed to build with confidence. Projects include precision cross-cut jig for the table saw, circle cutting jig for the router, and adjustable box joint jig for the table saw, among others. In this essential reference guide are helpful shop tips and other practical woodworking information.